Devices are likely to be launched only in Asia. BENGALURU: Xiaomi, the top selling smartphone brand of China, announced its latest flagship devices, Mi Note and Mi Note Pro with shorter, thinner and lighter design than the iPhone 6 Plus, on Thursday. The new devices were announced by the Global CEO of Xiaomi, Lei Jun during an event in Beijing. Throughout the launch event Jun compared the new devices with that of the iPhone 6 Plus in terms of performance and design. 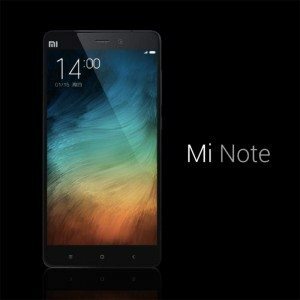 Xiaomi Mi Note is a 5.7 inch phablet, crammed with next-generation features inside a 6.95 mm thick body, weighing just 161 grams. The device sports a 1080p display and is protected with 3D curved Gorilla Glass 3 with metal frame. 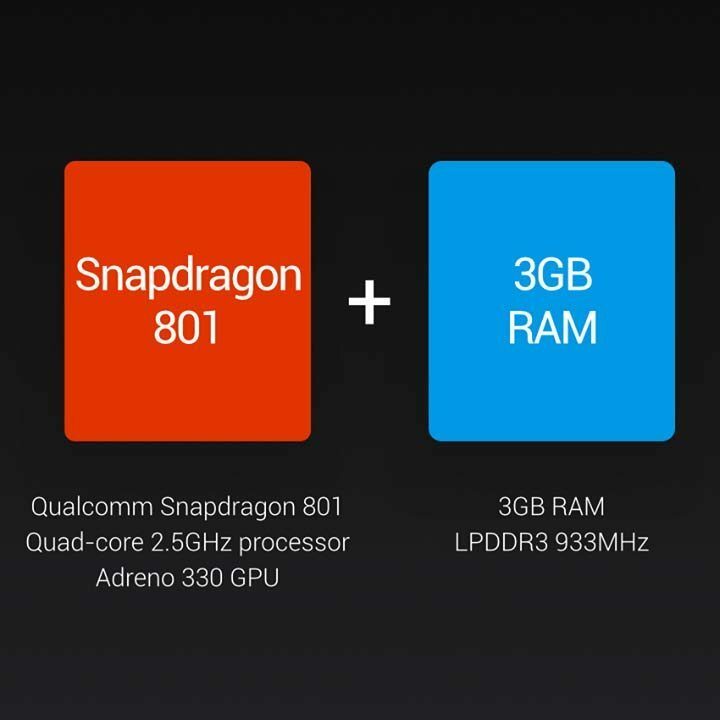 The newly announced Mi Note is powered by a Snapdragon 810 processor, coupled with 3GB RAM and Adreno 330 GPU for seamless graphic rendering. The device features a Sony 13MP primary camera with an aperture range of f/2.0 and image stabilization, and a 4MP front camera with 2-micron pixels. The rear camera features a two-tone flash that reproduces natural colors. Mi Note supports dual 4G SIM, both micro and nono, along with dual standby mode. Xiaomi also boasts about superior audio clarity with Hi-Fi Audio system that can play lossless audio at 25 bit/192khz. 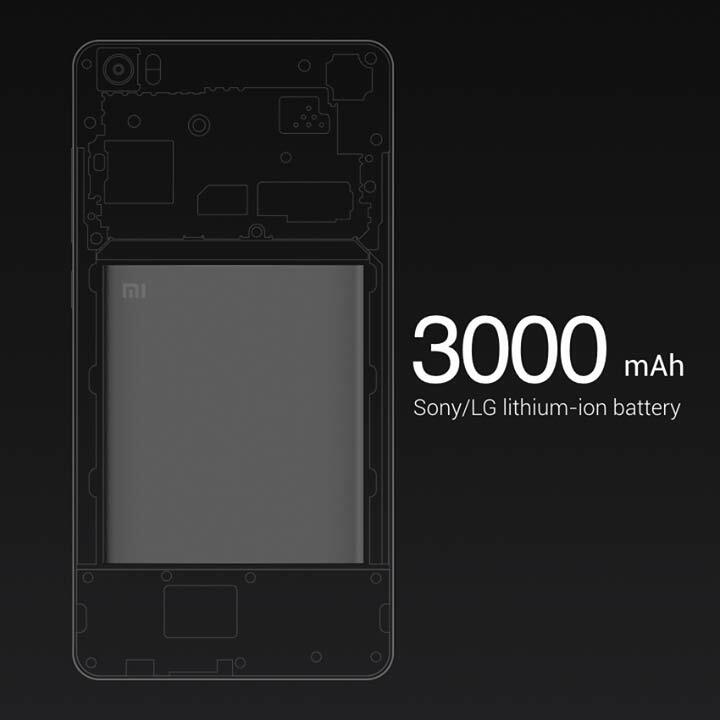 Xiaomi is offering a 3000 mAh battery lithium-ion battery along with the new version of the widely popular Quick Charge 2.0 that recharges the battery within minutes. Apple has always criticized Chinese smartphone manufacturers for stealing its design and other features but, the tech giant has never openly acknowledged that the hardware they use inside the iPhones are more or less manufactured in China or Japan. Xiaomi has broken its silence regarding the hardware used in the Mi Note. In the launch event Lei Jun acknowledged that Xiaomi was using the 1080p touchscreen display manufactured by Sharp, camera built by Sony, two-tone flash of Philips and LG’s battery. It is highly unlikely that the Mi devices will reach markets outside Asia, due to risk of incurring patent problems. Even in India, Xiaomi had to wage a legal battle with Ericsson for selling Redmi Note 4G while a court stay forbid it from selling MediaTek based Redmi Note 3G. 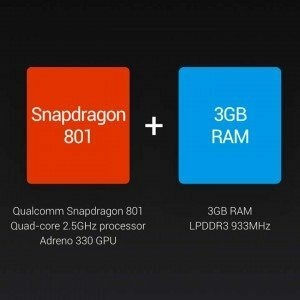 Coming to the “Pro” model of Mi Note, Xiaomi has added an additional 1GB of RAM making it a total of 4GB, 4K display with increased the pixel density of the display to 1440P and a faster 64 bit Snapdragon processor. This advanced model of Mi Note will be released sometime in the first half of 2015. 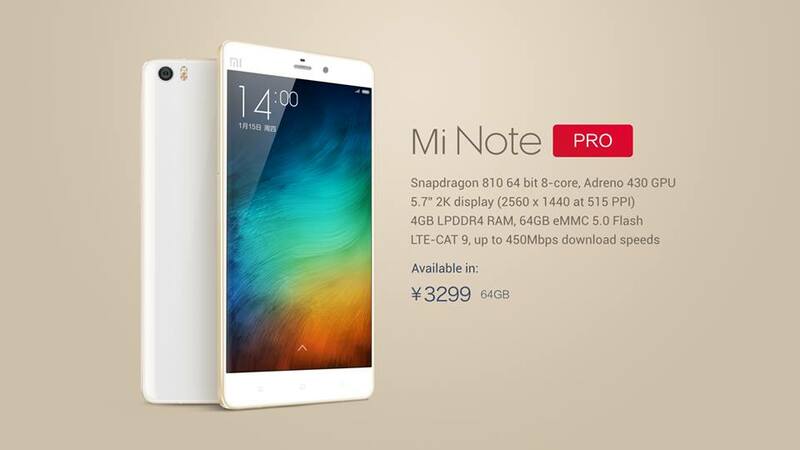 Mi Note is priced at 2,299 yuan ($371) for its 16 gigabyte model and the “Pro” version of it will cost 3,299 yuan ($533). Mi Note also has a 64GB version. Interestingly the price of the 16GB model is just half the price of iPhone 6 Plus but, the company boasts of better features. According to latest stats, Xiaomi is in the third position, only next to Apple and Samsung, in the race to become the largest global smartphone vendor. During the second quarter of 2014, just four years after selling their first smartphone in China, Xiaomi became the top smartphone manufacturer in the mainland. It was only during last year that Xiaomi expanded its market to countries such as India and Taiwan. Now, it seems they plan to take control of the global smartphone industry.